Pregnancy and getting older means a lot has changed. My skin has been one of those big changes. 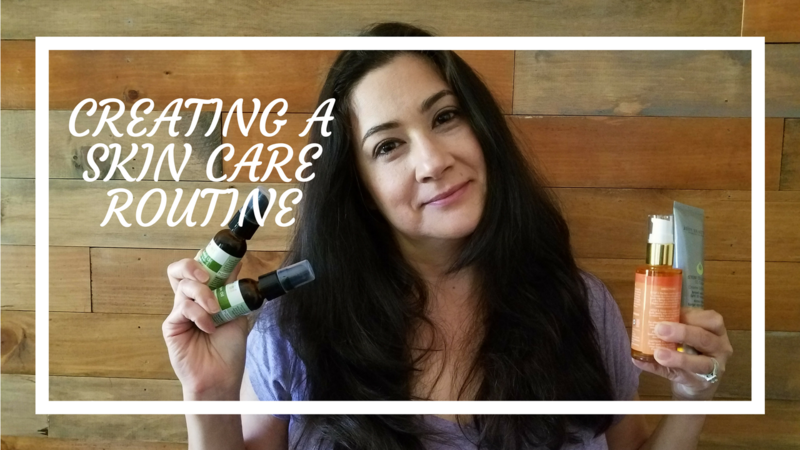 I find my skin care needs now are much different than they were 20 years ago.